Crisp, clean patterns decorate the bundt pan making it a beautiful addition at any table. 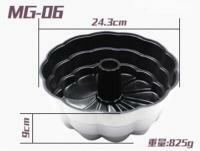 The cast-aluminum pan is able to provide sharp detail on every cake you bake. Interior nonstick coating makes for easy release and cleanup time after time.It is crafted in the cast-aluminum with exclusive nonstick finish for smooth release and perfectly defined shape. Decorate it to suit your occasion and taste, we recommend simple glazes, fruit or a sprinkling of confectioners sugar. 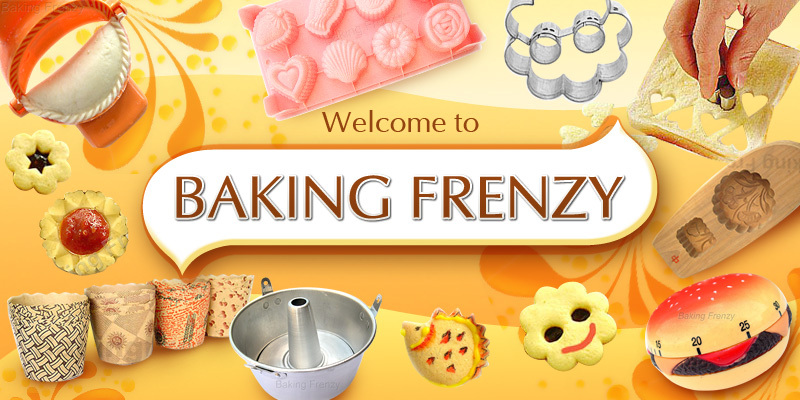 Durable cast-aluminum pan distributes heat quickly to promote even rising, uniform baking and a golden crust.Center tube conducts extra heat to the middle of the cake for even baking. Our exclusive nonstick finish guarantees fast release and makes cleanup a breeze.